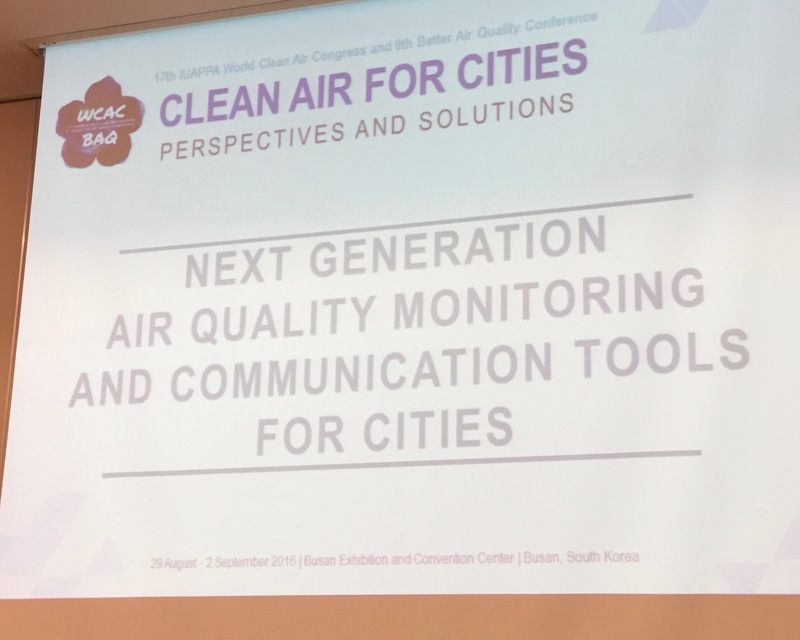 The German startup company Breeze presented its break-through low-cost air quality monitoring technology at the NASA-led panel “Next Generation Air Quality Monitoring and Communication Tools for Cities” at the 17th IUAPPA World Clean Air Congress and 9th CAA Better Air Quality Conference. Breeze is able to gather hyperlocal air quality data using dense mesh-networks of sensors up to 1.000 times cheaper than current industry standard technologies. “It’s a great success to be internationally recognized and to be able to showcase what we have done in the last one and a half years at Breeze.”, says CEO Robert Heinecke, “Presenting our technology here in Busan, Korea, at the leading scientific conference on our field of operations proves that the market is ripe for innovative technologies.” Air quality is a global issue, in developing and emerging nations as well as in industrial nations. World-wide, more than 7 million annual deaths are estimated to be caused by polluted air. 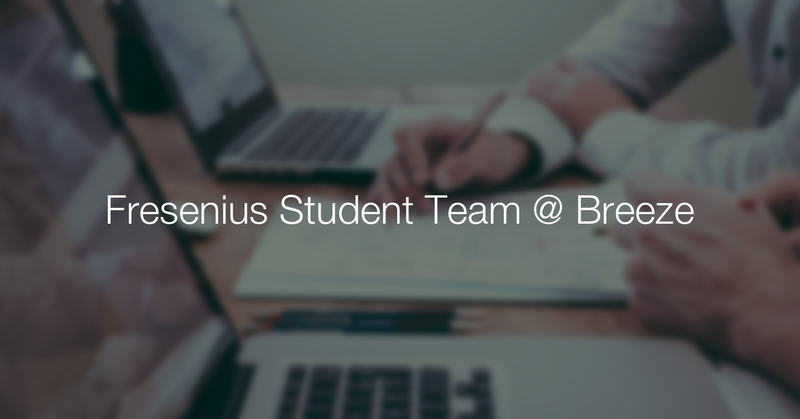 A machine-learning based cloud platform developed by Breeze can analyse local sensor data, fuse it with other available data sources and provide intervention recommendations increasing indoor and urban air quality.